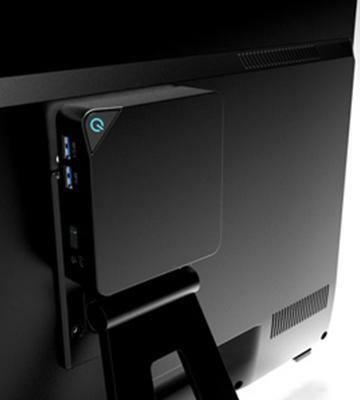 VESA mount allows you to hide PC on the backside of a TV or monitor. Supports Multiple HD and 4k Displays. Intel Pro technology allows you to prevent any hacking attempts and save your data and notes. There is no HDMI port of standard size (just mini version), which might be inconvenient for some users. 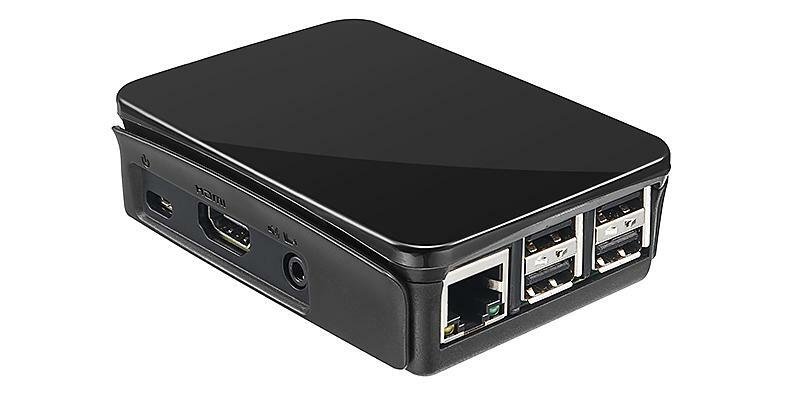 Intel NUC is a compact version of a fully functional PC. Thanks to the powerful CPU and GPU, it works very fast. 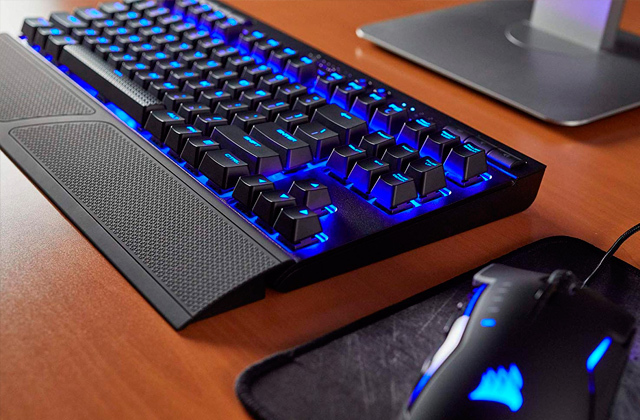 With enough RAM, it will be suitable for all-purpose use: games, work and entertainment. The noise level of this barebone model is as low as 20 dB. The power consumption this device has is 30 Watts even at the peak load. The bundled user's manual is complicated and lacks explanatory texts. Cubi is a splendid compact device which is equipped with a powerful CPU and capable integrated GPU. These components enable the MSI Cubi to fit for home and commercial usage easily. CanaKit 2.5A Micro USB power supply provides highly stable power sourcing and makes it possible to connect various modules, such as an LCD display, camera, motion sensor, temperature probe, etc. You cannot install a hard disk drive. 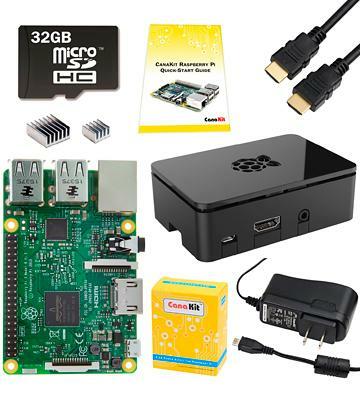 Raspberry Pi 3 gives you lots of opportunities: you can build the whole media center for your TV, create a web server, security system with face recognition, and it can even help you control your smart home. The video adapter of this compact desktop does not support the highest resolution. Parameters of this mini PC are ideal for most everyday tasks, from office work to entertainment. A stylish design will make this desktop barebone a decoration of your working place. 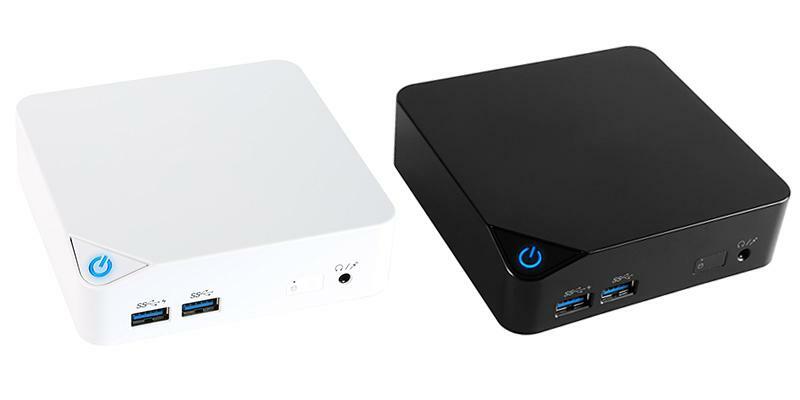 Due to its compact size and possibility to connect various modules such as an LCD display, camera, motion sensor, temperature probe, etc, this desktop barebone is a perfect pick for both work and home use. A plastic housing is not very durable, so you have to be careful when you assemble it. It is a perfect pick for creating a large cloud storage or a dedicated server. Also, this small device can be used as a media player for your TV. 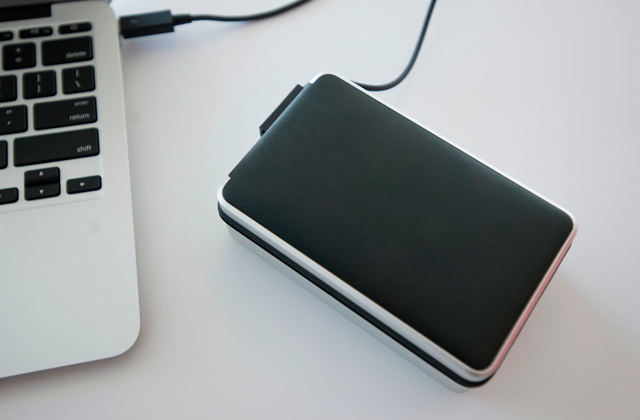 The device has 4 USB ports (protocol version is 3.0), which allow transferring your data really fast. Also, one of the ports is equipped with a charging function, so you can charge your phone or tablet without any troubles. The desktop barebone PC includes an HDMI input and a Mini DisplayPort to display information on a monitor or TV. The PC has a Wi-Fi wireless module and Bluetooth. Also, this device supports surround sound (7.1), hence, you can create a fully functional home cinema, media server, or a multimedia center. The Intel NUC allows you to connect 2 monitors and display the picture on both of them simultaneously. The Intel vPro technology enables your providers of IT service to control the system remotely or execute its updating. This will allow you to prevent hacking and protect all of your most important data. 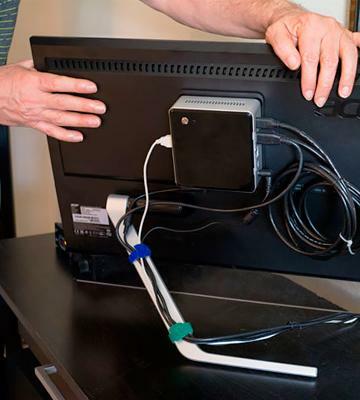 You can easily attach Intel NUC to the backside of a monitor or an HD TV by means of the VESA mount. A replaceable cover will meet all your needs related to the style and the design of the PC. It is incredibly fast and runs cool. I'm very pleased with it. Goodbye Mac Mini. You've been replaced by the NUC. We can get all the major streamers: Amazon box, Netflix, HBO GO, Hulu Plus, Youtube, etc as well as any website broadcasting video or audio. Built in bluetooth and WIFI have excellent range and run flawlessly. One of the most impressive parameters of this barebone PC is the noise level this compact PC produces during the operation. The noise that you experience from the operation of this MSI Cubi barebone desktop PC is about 20 dB. Such low noise level is achieved owing to the Cubi’s very effective cooling design allowing the cooler to operate silently. Using such barebone PC in an office is a very beneficial solution as the Cubi’s silent operation will not distract employees from work, allowing them to get more concentrated. 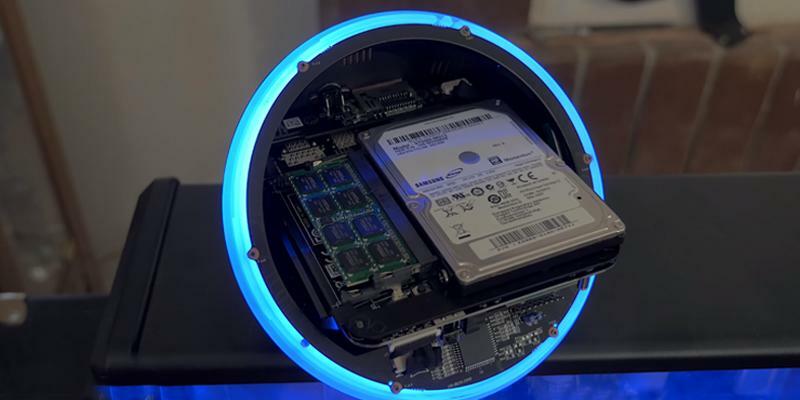 In addition, this compact barebone desktop computer consumes very little energy. 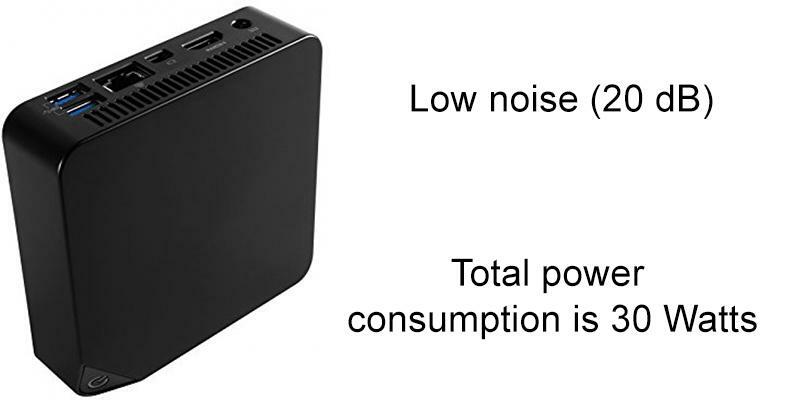 Thus, the Cubi’s total power consumption is 30 Watts even at the maximum load. In terms of practical benefits, this power-saving functionality makes it possible to cut down the cost on electric energy bills and to reduce the power grid load, which is particularly important when you run an office with multiple electric devices. The first noticeable thing about this barebonеs desktop PC is a recognizable MSI Cubi design. The Cubi’s case distinguishes itself by having rounded edges, which visually shrink the case and make it look more compact. You are offered 2 color choices and thus can choose either a snow white or black barebone case color. The MSI Cubi’s case has a matte finish, which fortunately will not result in fingerprints left after every touch so the Cubi appearance will persist for a longer time. The manufacturer foreseeingly included a VESA mounting plate in the supply package, which is very practicable as you can attach this mini PC to your display transforming it into a full-fledged PC. This compact barebone PC has the extension ports placed at both sides so as to make the connection of peripheral devices convenient and easy. Moreover, this barebones desktop kit by MSI can output a video signal to two displays simultaneously owing to HDMI and Mini Display ports availability. In view of the above, we consider such barebone PC to be in high demand in the office, at home or at some commercial facility. The dual display support can be used at a customer service outlet, for example at reception, at a hotel or in a restaurant. Its compactness will definitely help it blend into any environment and convert a mere display into a PC. My Digital SSD 120 Gb is a great addition to this barebone's storage, which can also improve its performance. This is plenty fast for this machine. It is the "Boot" drive. I get a 35 second boot, from pushing the power button to a fully loaded and stable Windows 7 desktop. I use this for web browsing (I tend to have lots of tabs (10-15) and multiple web browsers open at the same time), videos play great (Youtube, Netflix, Plex), I have absolutely no complaints! This computer has a quad-core processor, based on the architecture of ARM v8 and (clock frequency of 1.2 GHz). Also, this model has the random-access memory of 1 GB (LPDDR2 standard). The computer has the VideoCore IV 3D GPU capable of supporting the resolution from 640 × 350 pixels (EGA) to 1920 × 1200 pixels (WUXGA). If you are looking for a desktop barebone computer to perform simple tasks and communicate with your friends, then it is an ideal choice for you in terms of price to quality ratio! The small mainboard of this desktop barebone includes everything that can be found in an ordinary personal computer. 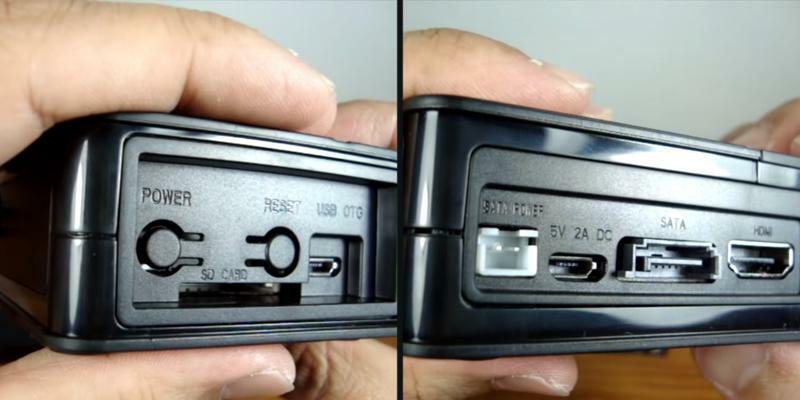 To connect a monitor or TV, you can use a composite video input or an HDMI port whereas an OEM LCD screen can be connected through a DSI port. 4 USB ports, combined into a hub, allow connecting a mouse, keyboard, and other external devices. Headphones or speakers can be connected via a conventional 3.5 mm jack. You can go online using Wi-Fi or Ethernet port. The board the size of a credit card serves as a full-fledged computer and includes all the necessary interfaces. The device can be used as a media center for your TV or as a perfect assistant to control your smart home. There are 40 in and out contacts for connecting peripherals and a variety of sensors. The basic OS for Raspberry Pi 3 is Linux (in all its distributions). 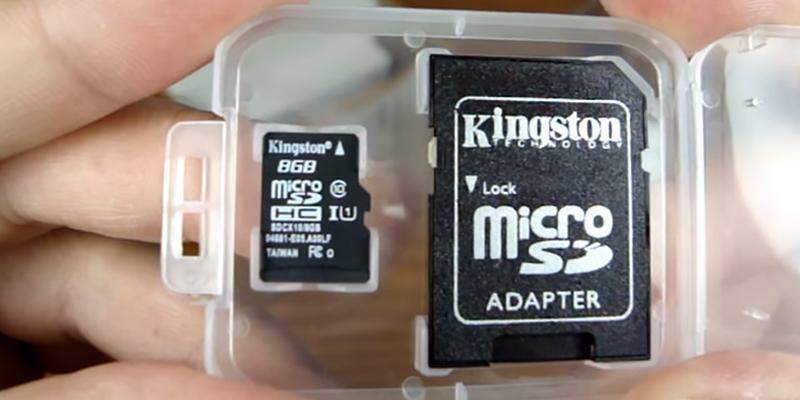 You can install the OS with the help of a microSD card, which is placed in a special slot on the motherboard. 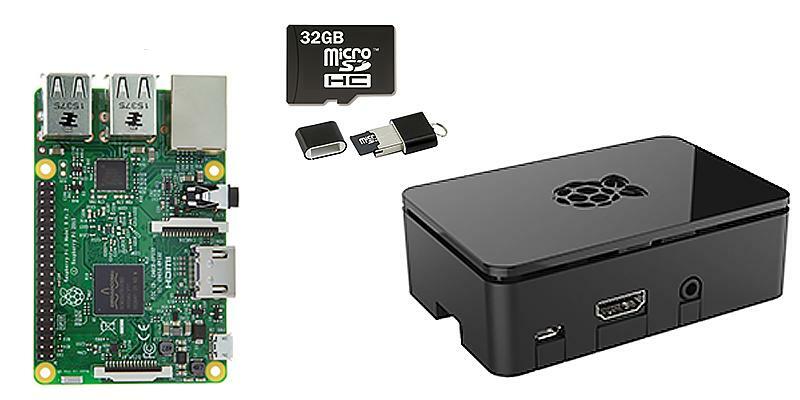 If you get in trouble and reset the settings of your Raspberry Pi 3, don't worry - just create a backup image of the OS on the microSD card and you will be able to restore the software within minutes. We ordered this to build a retro gaming system, I have to say I am highly pleased with everything! It works great. We first went to the retro pi website and updated it. Then we loaded the games. A USB hard drive works, but I was also able to NFS mount my main desktop over wireless (N) and stream both large and small movies from there without a problem. The case does a good job of protecting the raspberry pi while still allowing unfettered access to all the ports. The microSDHC and HDMI cable are great additions that makes the price more than worth it for me. No complaints at all. This fantastic desktop barebone runs on Intel Core i5 4200U CPU clocked at 1.6 GHz; thanks to the Turbo Boost Technology, this CPU can be overclocked to 2.6 GHz. A user is able to equip the PC according to his or her own preferences and requirements. The model comes with 2 SO-DIMM DDR3L slots for RAM-cards that support the maximum capacity of 16 GB. Moreover, you can install either a 2.5-inch hard disk drive or a solid-state drive for storing your files (documents, photos, video, etc.). The integrated Intel HD Graphics 4400 graphics processor is enough to provide a comfortable watching of videos at high resolution. This model has a wide variety of different interfaces. One of the advantages is the number of USB ports: there are 7 of them and 4 belong to USB 3.0 standard (which ensures the high-speed data transfer). 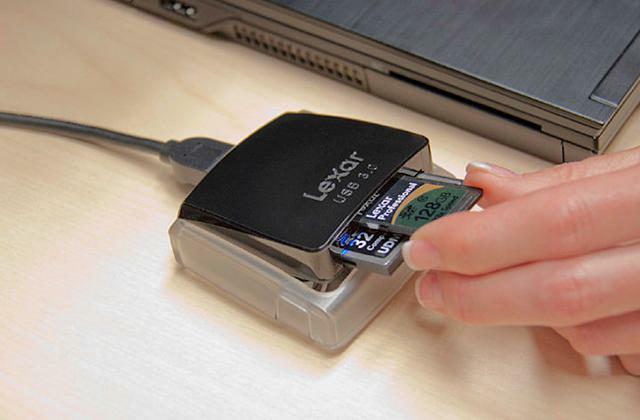 A 4-in-1 card reader allows you to insert cards of different types. 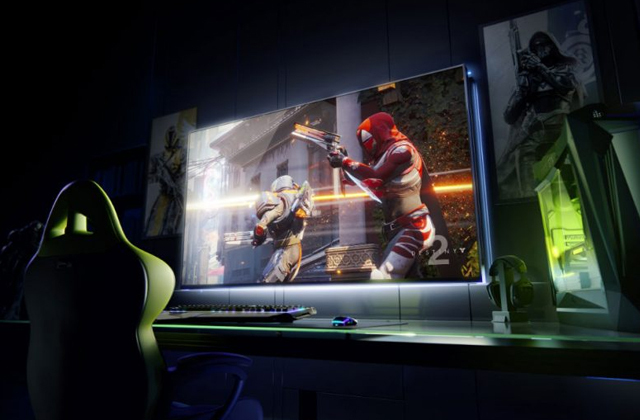 There are also HDMI and DisplayPort on the back side for connecting a monitor or a TV set . No need to say that this barebones desktop computer has a built-in Wi-Fi module, so you can set up a wireless Internet connection. However, an Ethernet port is also available. 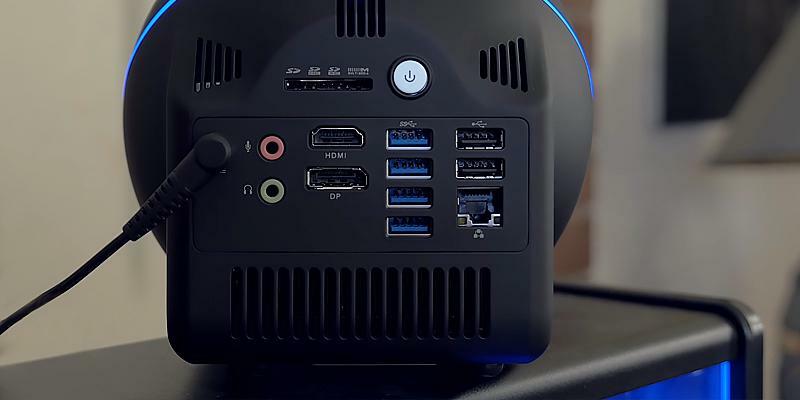 For connecting other devices and peripherals, this barebone desktop has offers Bluetooth connectivity and a headphone out port, thanks to which you can pretty easily create the fully functional home cinema. 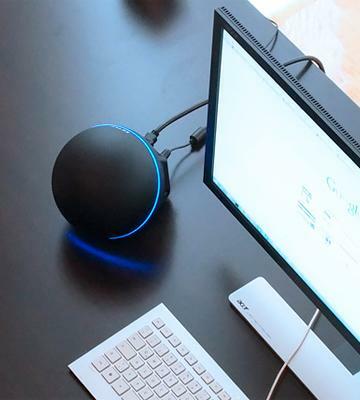 Purchasing this ZBOX Sphere OI520 series barebones desktop PC, you will not only emphasize your individuality (since it looks like a ball and may serve as an element of decor in your house), but also you will get a quite functional device, capable of handling most home and office tasks. In order to install all the hardware components you need, you just need to unscrew the top cover of the unit. 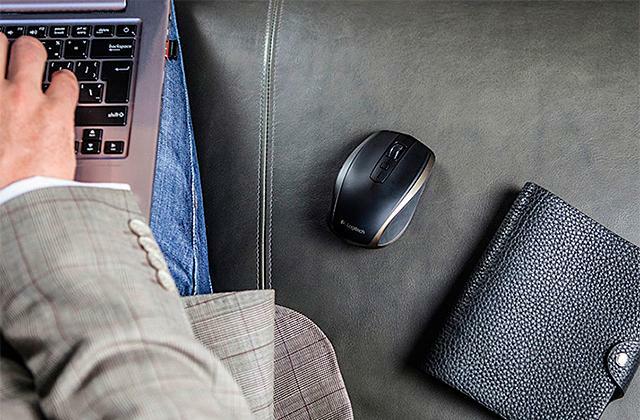 Pick this model if you want to be stylish and use a fairly powerful mini PC! I got the version with no memory and installed my own. This mini is fast and I love the way it looks. I added a 250 GB mSata drive for the OS (Win 10 pro) then added a 500 GB SSD to hold media. The Xbox is basically completely silent. The system never even felt warm. 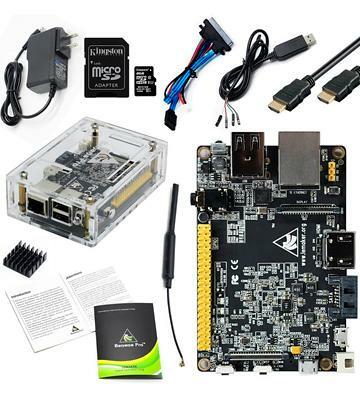 Banana Pro is a single-board PC, which has been in the market for a long time. It is based on a dual-core ARM Cortex-A7 processor with a clock frequency of 1 GHz, 1 GB RAM and a graphics adapter ARM Mali400MP2. Its performance allows you to watch movies (online and offline), listen to music, create, and edit office documents and other things. It's a pretty nice configuration for such a small device. It can serve as a full-fledged mini PC for work and entertainment. The board includes everything you need for connection of this barebone desktop to various devices. 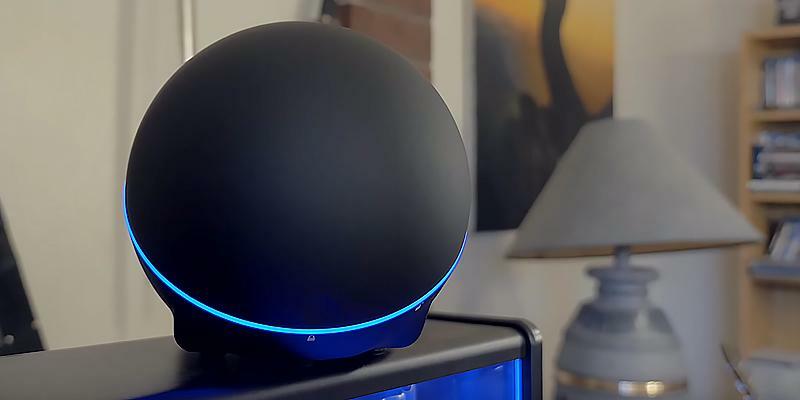 A built-in Wi-Fi module allows you to go online. One of the advantages of this model is the possibility to connect SATA drives. There is an HDMI port for displaying a picture on the screen of your monitor (or TV). Moreover, there's a DSI connector to connect an OEM LCD screen. 2 USB ports are quite sufficient for connecting external storage devices and peripherals. It goes without saying this barebone desktop PC has an audio jack through which you can plug speakers or headphones in. Banana Pro supports the most popular software platforms, such as Android 4.4, Linux-distributions (Debian, Ubuntu, Kali Linux, openSUSE, Fedora, Arch Linux), and system images for Raspberry Pi and Cubieboard. The installation is performed with the help of an SD card supplied in the barebones desktop kit. It's easy to re-install the image if some software failure occurs. This barebone desktop computer is so easy in use that a common person can cope with the installation and settings. You can equip this barebones desktop PC with some additional modules and use it, for example, as a server for controlling your smart home. For example, you can connect a thermometer, pressure gauge, hydrometer, and so on. You can build the whole weather station. It's self-evident you can connect cameras and other hardware, too! Intel NUC (NUC5i5RYH): 0.9 lbs. MSI Cubi 002BUS: 0.65 lbs. Raspberry Pi 3 Model B: 0.75 lbs. 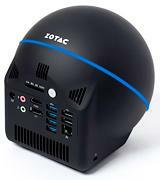 Zotac ZBOX Sphere (OI520): 3.5 lbs. Banana Pro Dual Core: 1 lbs. Nice kit. No need searching for the right components.Everything you need to get up and going is in this kit. Just slightly different than a Raspberry Pi. Runs faster than a Pi. Easy to download OS and run. Kodi runs great on it too. 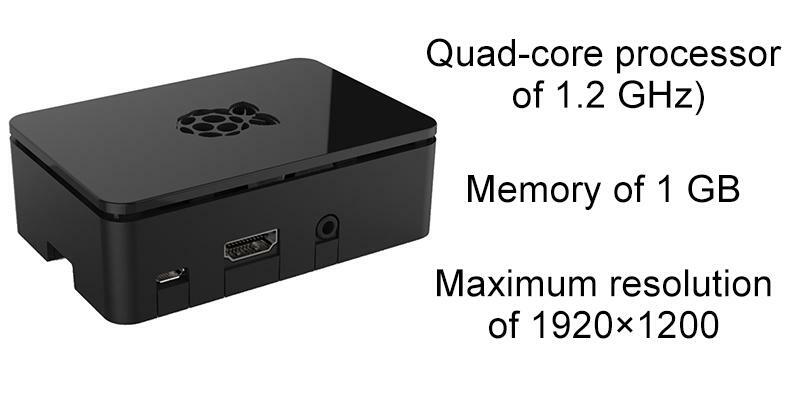 The plastic case is nice. . .better than the ones similar for Raspberry Pi. I have recommended to friends. The Banana Pro is a solid device. The SD Card is high quality as well. Overall, I'm happy with the product but next time I'll be purchasing the parts individually rather than as a kit. A desktop barebone is, basically, a standard office or home PC in a compact housing. 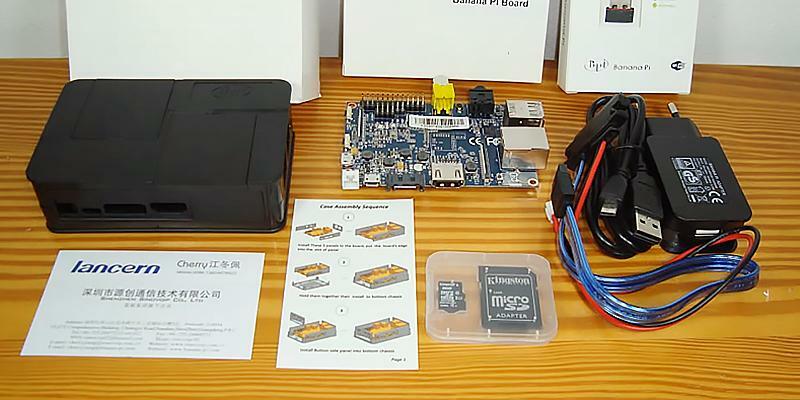 The device reminds a construction kit, which includes a housing, a system board, and a processor. 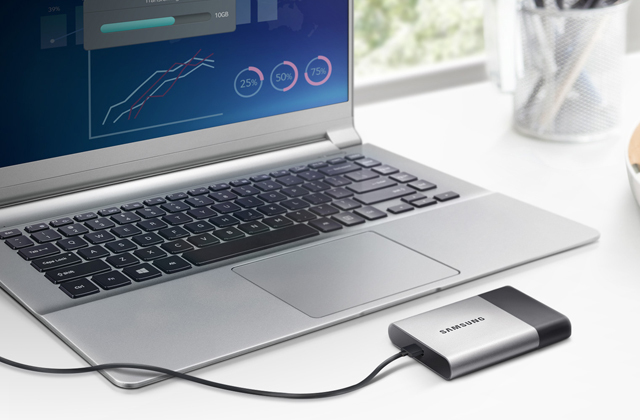 To make this gadget work, you just need to equip it with an RAM-card and a storage drive. It takes very little time to do it and you don't have to be an IT genius to handle the task. Thus, you can use these barebones desktop PCs at home for media amusement, office applications or for creating dedicated servers as well as for controlling your smart home. The main advantage of the barebones is that you save money on purchasing components separately. If you are looking for fully assembled devices where there is no need to add any components by yourself, then pay attention to Mini Pcs, which are very similar in terms of performance. 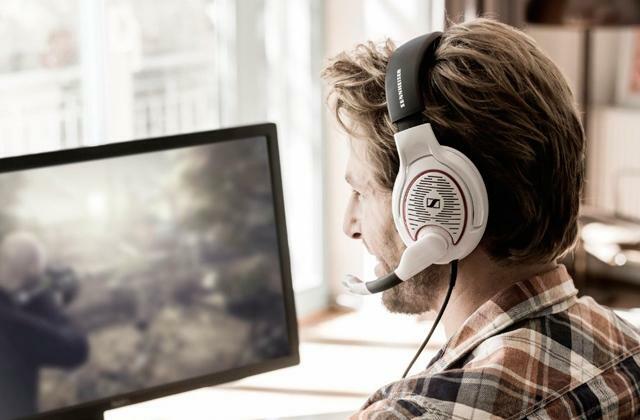 For DIY users who work with more advanced applications, such as complex graphic programs or games, we suggest checking Gaming Pcs. First of all, when you are choosing a desktop barebone, pay attention to its Performance, because it has a direct impact on its functionality, speed, and the ability to handle some complex tasks. There are several points affecting the performance; these are the CPU, GPU, RAM, and storage capacity. Usually, most of these compact devices use energy-efficient processors that generate as little noise as possible and their performance is sufficient for office applications and multimedia. As usual, integrated graphic processors are used in desktop barebone computers; they are enough for comfortable watching of hi-resolution videos (even in the most cutting-edge 4K format). Desktop barebones differ from the full-fledged PCs in the fact they are supplied with no built-in RAM-card and disk drive, so users have an opportunity to equip it to their liking. 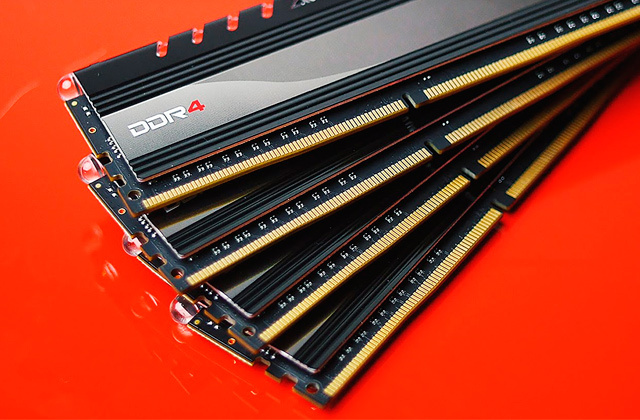 RAM affects the multi-tasking capabilities and responsiveness of any electronic device. 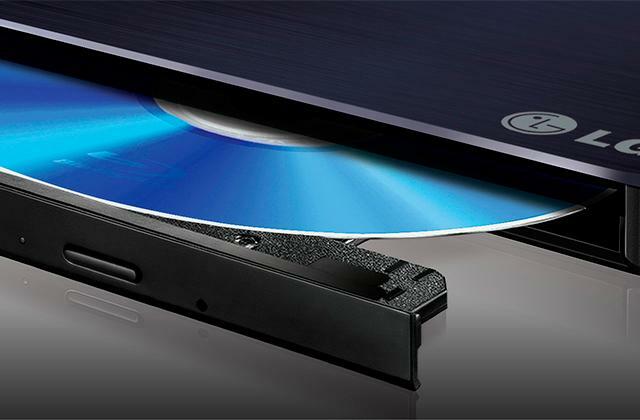 And, of course, the storage device allows you to store a large amount of information and various documents. The availability of different Interfaces is very important for these compact devices. Since we all use the Internet for work and entertainment, it is important that your desktop barebone has a wireless Wi-Fi module or an Ethernet port (also called LAN) thanks to which you can not only go online but create a local network area, too. To display information on a TV or monitor, HDMI, MiniDisplayPort and VGA ports are required. 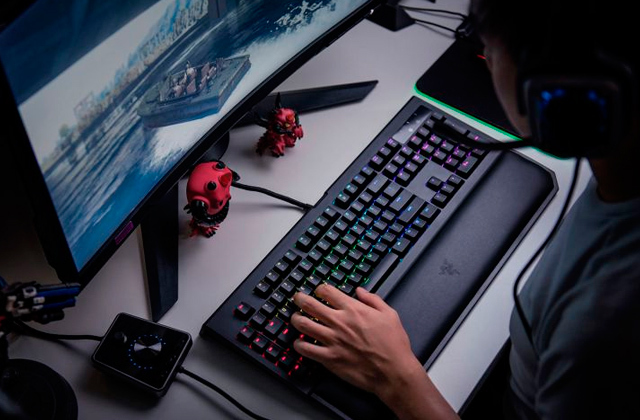 With several ports, you will be able to stream the image directly on two or more monitors. 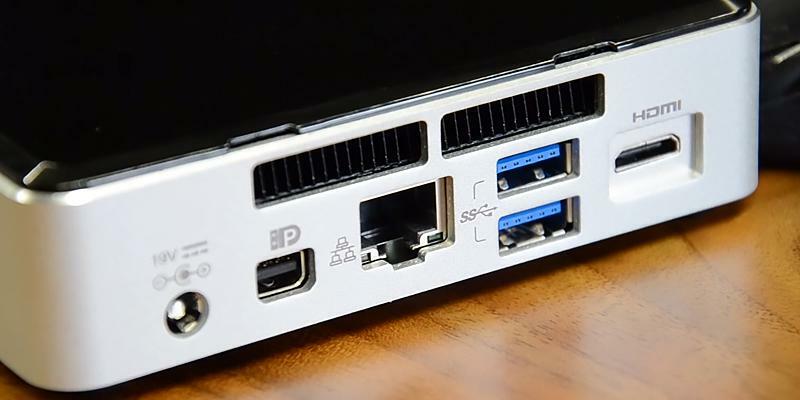 Also, any good desktop barebone must have a USB port to connect a keyboard, mouse or external storage devices (flash drives, hard drives, etc.). An important Feature of a desktop barebone is that you can equip it to your liking, thereby defining its purpose. 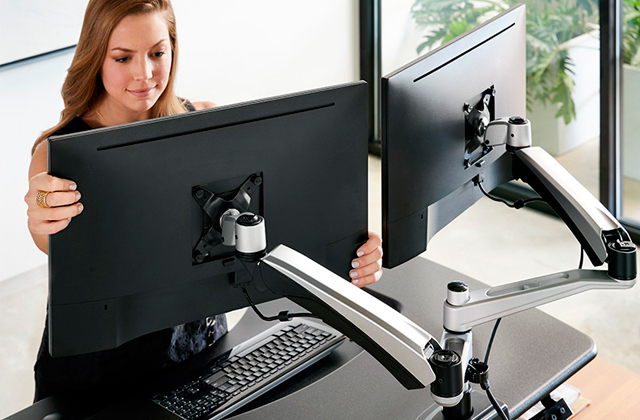 Some devices have a standard VESA mount, thus, you can easily attach them to the rear side of your PC monitor or HD-TV. A compact design allows you to create a media center for your TV or a server to control the smart home. 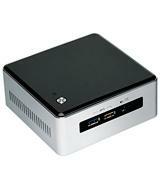 And desktop barebone PCs are still very small and compact, so they take little space in your home. 1. Mihir Patkar 10 Things About Mini PCs You Should Consider Before Buying, MakeUseOf. September 7, 2015. 2. 2016 Guide to Mini PCs and Barebones Computers, HardBoiled. February 29, 2016. 3. 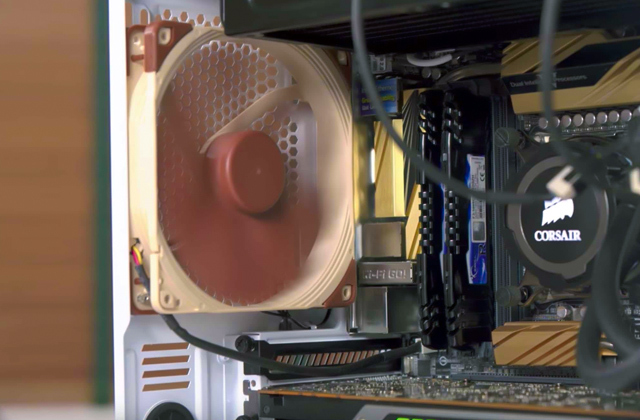 Michael Crider Want to Build Your Own PC, but not Sure How?, Digital Trends. August 1, 2015. 4. Barebone Сomputer, Wikipedia. July 30, 2016. 5. 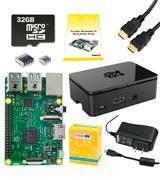 Chris Stobing HTG Explains: What is a NUC PC, and Should You Get One?, How-To Geek. October 26, 2015. 6. Barebones PC Builder & Desktop Kits, OutletPC.